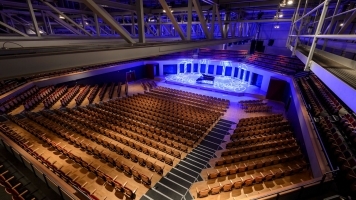 The Hallé is a British musical institution – and in recent years, under music director Sir Mark Elder, it’s made a spectacular return to the kind of form it displayed in its 1960s golden age. In fact, Elder and the Hallé are one of the great conductor / orchestra partnerships of our time, with the kind of rapport and spontaneity that comes from years of shared music making. Expect something very special with this opening concert, as they ease into Beethoven’s radiant Pastoral symphony: surely classical music’s loveliest celebration of the joys of country life. 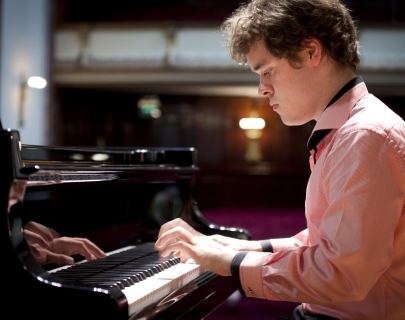 It’s music that makes you glad to be alive – but so, in a different way, is Liszt’s ear-tingling Second Piano Concerto, written for a world-changing virtuoso and performed today by Benjamin Grosvenor, arguably the most dazzling young keyboard poet of his generation. Dvorak’s enchanted Czech folk-story, meanwhile, is a personal favourite of Sir Mark’s – but watch out, it’s got a sting in its tail!